All You Have to Do is Show Up & Have Fun! So much money and planning goes into your big day… For many women, the dress and bouquet are among the most prized pieces of the nuptial pie. But, what happens after the wedding? What do you DO with your treasured gown and accessories? The experts at BRIDES weigh in HERE. Thank you Business Development Board of Palm Beach for choosing us for your networking event at the Brazilian Court Hotel. It was a pleasure to be there with you and your guests for this important (and fun!) event. Congratulations to Claribel and Pedro, married on October 19 at the Pavilion Grille. The happy couple is pictured with DJ Buddy and DJ Adonis. Thank you for choosing LET’S PARTY to be a part of your big day! Special thank you to Rich Goldman of RKG Photography for taking this beautiful pic. Thanks to Lauren & Richard for Letting Us Share in Your Big Day! Thanks to Our Friends at the Colony Hotel for the Exclusive Invite! We had a great time as GUESTS at the grand RE-opening of the Colony Hotel of Palm Beach! Pictured above is DJ Buddy of Let’s Party! 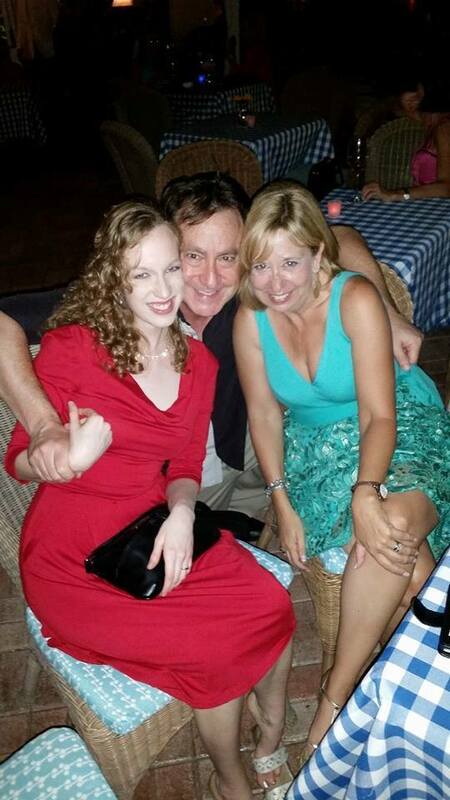 flanked by his beautiful wife Katrina (and Let’s Party! Co-owner) with our dear friend Jennifer Hardiman of Fabuluxe Events! 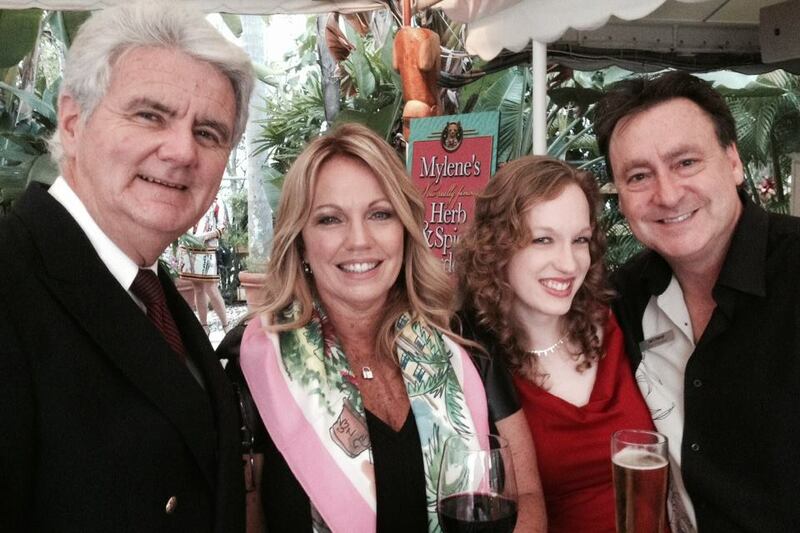 Pictured left to right – Wedding Officiant Pastor Paul Underhay, Palm Beach Colony Hotel Catering & Event Director Robin Dadamo, Katrina & Bud Fleisher of Let’s Party! DJs, Entertainment & Event Services. This was really quite the elegant and FUN event marking this historic Palm Beach Island’s facilities recent face-lift. We can’t thank Robin Dadamo Catering & Event Director (above) for this exclusive invite. The food, entertainment, and all around flare was 2nd to none. Congratulations and thank you again! Alex and Josh love DJ Xavier and Let’s Party! Extra points to Josh for throwing in that wrestling reference. 😉 Thank you to the Parkland Country Club in Parkland, FL for having us! Let’s Party! Does Corporate Parties Too! 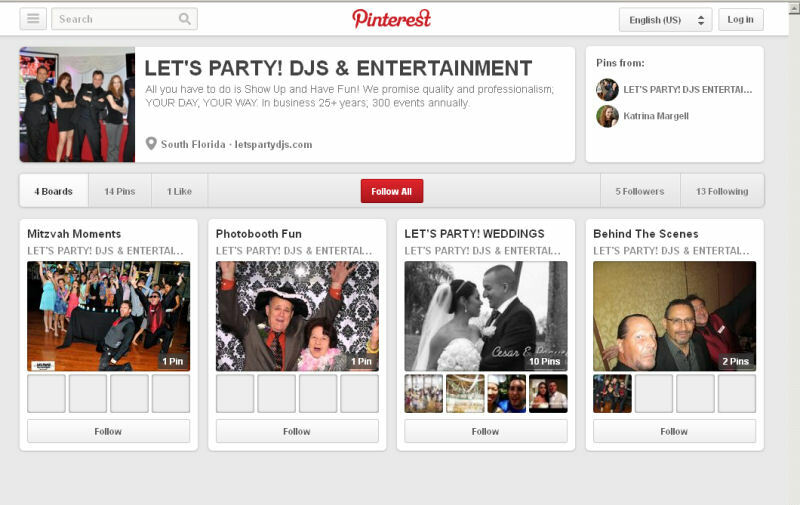 Let’s Party is now on Pinterest! If you’re on Pinterest, give us a follow and please pin our pictures. We look forward to seeing you there. Need extra cash for the holidays? 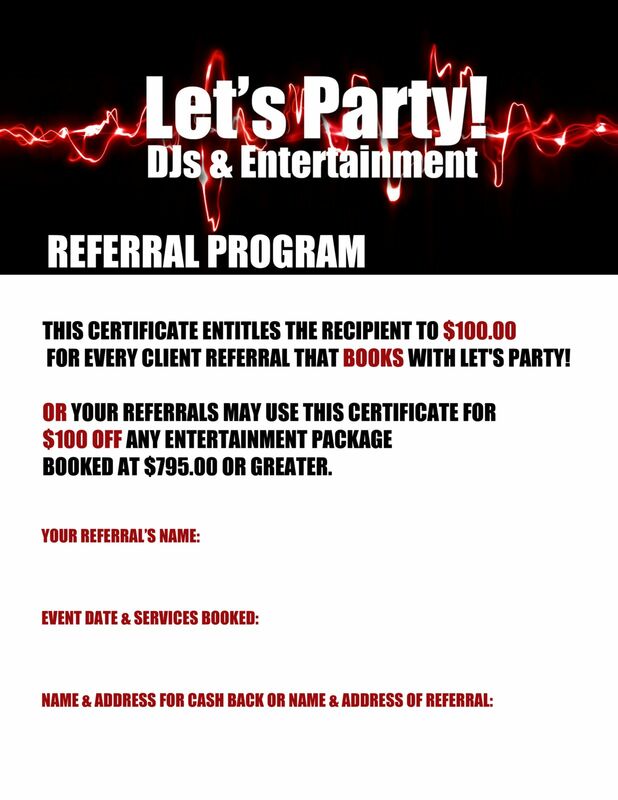 Check out our referral program! Best part is, this offer is unlimited! New bookings only. Thank you, Gabrielle and Seth! We wish you all the best! Not Just Weddings and Bar Mitzvahs! LET’S PARTY Goes Outside the Box!